Our website is in the process of being updated. For information about our services please use our contact info below. 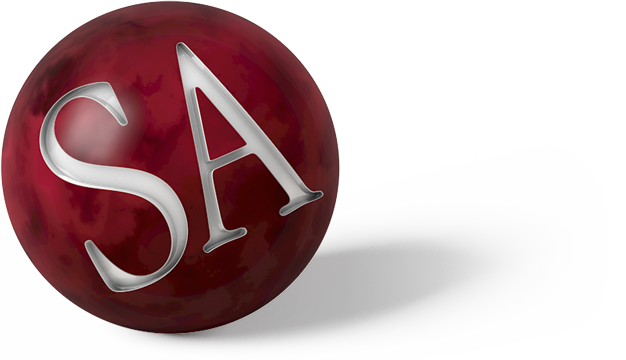 Shannon & Associates Advertising Group is a Cleveland, TN based advertising and graphic design firm. Our company provides a wide range of communications related services including advertisements, brochures, web sites and television commercials. In addition to general product categories, over the past decade plus we have developed special capabilities in regard to financial, photographic and transportation marketing services. Whatever your product, our goal is to make your advertising work harder and get more results.